In potentially explosive areas, many tasks can only be resolved using reliable position detection. 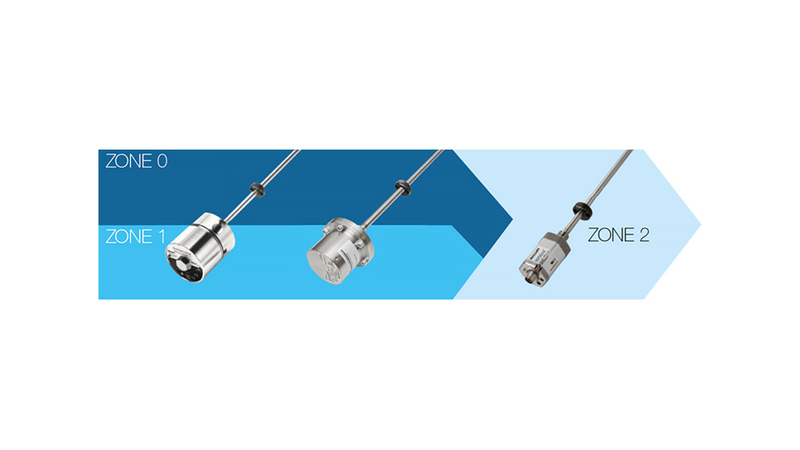 Balluff provides contactless measuring micropulse transducers and sensors in a wide variety of designs for use in the various Ex zones. They are supplied complete with basic certifications such as ATEX (EU), IECEx (international), NEC (US) or CEC (Canada), as well as additional regional certifications, meaning that standardised systems and components can be sold and installed around the world.